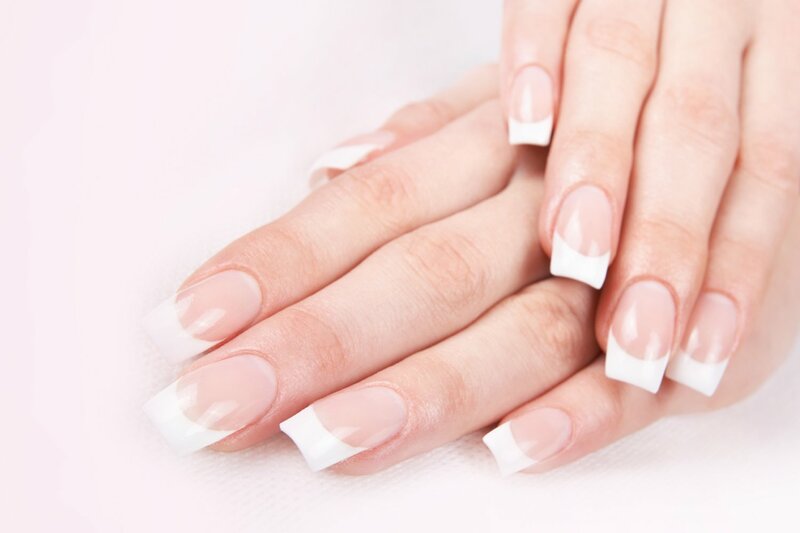 Our Online Acrylic Nail Extensions Course will teach you the acrylic nail extension process. Guided by our comprehensive study materials and video tutorials, this online course will take you through the extension procedure, blending techniques and maintenance procedure, including aftercare advice. Acrylic nail extensions uses a two-component system with liquid and powder, making it the strongest, most versatile nail enhancement. They are easy to shape to the desired style and they can dramatically enhance the look of natural nails. The acrylic nail extension system is the most popular in the UK, holding about 50% of the nail market, making it an extremely profitable skill to learn. Our online course will teach you to perform acrylic nail extension treatments with confidence. Very good, plenty time to practice, recover from making mistakes and to be encouraged to learn from mistakes and improve.